Brown & Coconut’s Healthy Living Tips: It’s Snack Time!! We often hear that snacking can lead to the dreaded and feared weight gain, but I don’t think the issue lies with snacking itself, rather it’s what you are snacking on that makes the biggest difference. The snacks that generally encourage unhealthy weight gain, higher cholesterol, higher blood pressure, and many other problems, are the usual suspects: junk food. It’s that couple of handfuls of candies, high-sodium chips, and super high calorie smoothies/shakes (just to name a few) that can really can add up. The good news is that there are so many snacks that help curb cravings and keep you satisfied between meals. 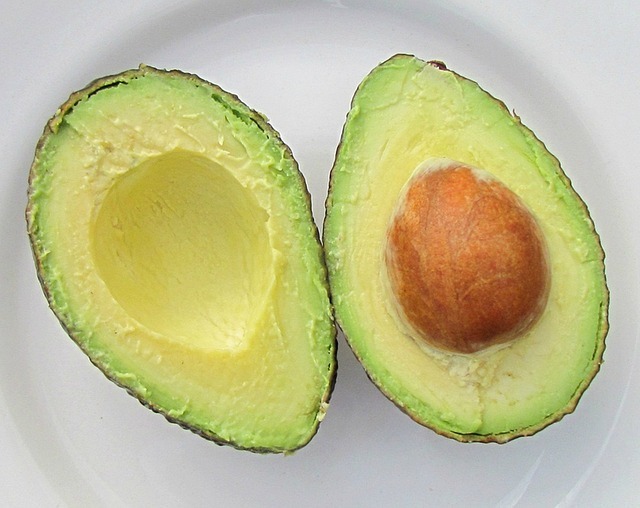 Avocado (B&C’s Favorite Ingredient of the month!) is smooth, creamy, and full of heart healthy fat that can help to keep you satisfied. Pair it with some tasty tortilla chips (that are made from natural ingredients and low in sodium & sugar) to cure that craving for something crunchy. This snack may appeal to your sweet senses. 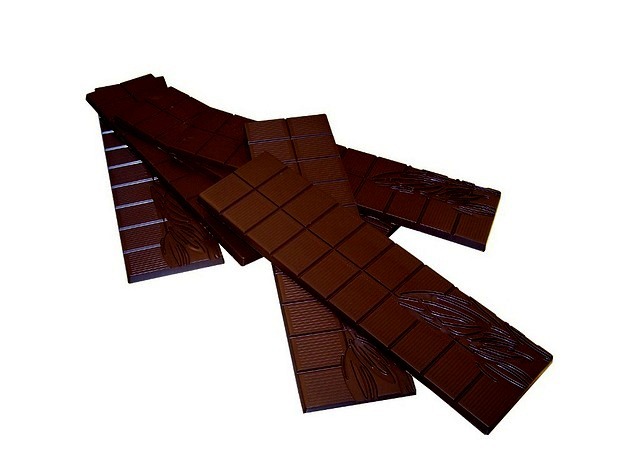 If you have a craving for something sweet and are still trying to not overdose on sugar then opt for quality dark chocolate, which tends to be lower in sugar & fat content. Similar to the avocados, the nuts/seed will help to keep you satiated and pair very well with chocolate. 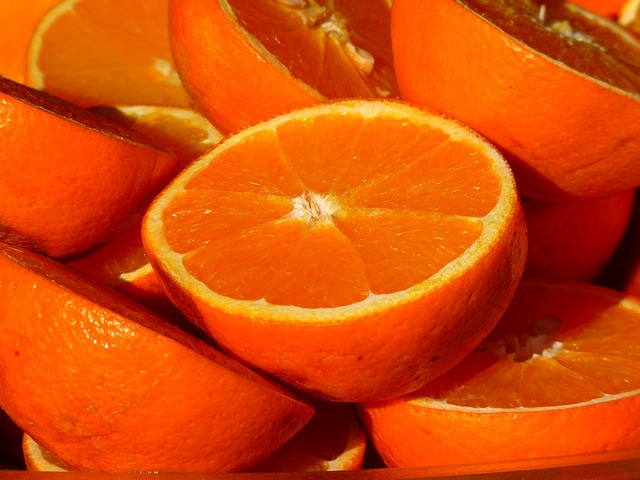 The sugar content (naturally occurring) and vitamins C& B are wonderful for re-energizing you. If you’re looking for a heavier snack then this is the one for you! 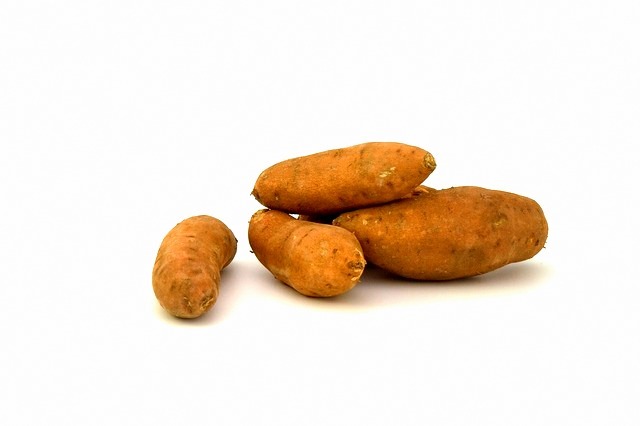 Sweet potatoes are filled with fiber and will definitely help with hunger and give you energy. Just slice up one zucchini and sweet potato add some seasoning of your choice, bake in the oven and enjoy! Many smoothies claim to be “healthy” however if you read the nutrition label and ingredients you can see that most are filled with just fruit, yogurt, and a sweetener. It sounds great, BUT these smoothies are very high in sugar. Yes, some is from fruit, however, it is important to moderate consumption of fruits. Think about it this way – are you really able to eat (as in chew) 1 cup of blueberries, 2 apples, 1 orange, 1 ½ bananas, and some yogurt in one sitting? Aside from the few exceptions, probably not. So, why in liquid form is it okay to drink all of this? Also, smoothies can be very heavy due to the added milk products. 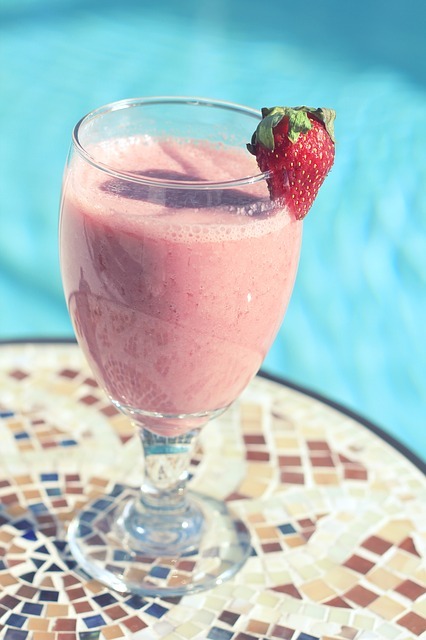 Try opting for a homemade or freshly made smoothie that combines fruit, vegetables, and perhaps some protein. Voilà! There are your 5 healthy snacks for your enjoyment. Snack away! Brown & Coconut is on Facebook! Fresh Fridays ft. Lulu James! Every Friday, we will be posting a novel party themed artist and/or DJ to feature in each genre. Being that it is Pride week in Boston, we are proud to present Lulu James. Hailing from South Shields in the UK, James amongst many other London blokes have been stealing the hearts of the United States since the premiere of The Beatles. Talent is inevitable in England and we, without a doubt, accept it ferociously and vigorously! James soul and house infused style has grabbed the attention of her current record label, Black Butter, as well as ours! She is a mere 21 years old and probably will never fit that ‘starving artist’ description as she already has a solid following that is bound to increase! The Bloody Cleaver Clutch Purse a Great design for Halloween. $24. Does dancing increase your potential to…get laid? Allow us to introduce ourselves! We are the creators of Brown & Coconut, a health, fitness, nutrition, and beauty blog rooted in natural and organic remedies. We are so excited to be partnering up with The Solefull Lounge to bring awareness to simple and natural remedies for beauty, health and fashion needs. As three sisters who share a love for natural and healthy living, we created Brown & Coconut to share with the world, our passion for treating the mind, body, and soul with the upmost care. We look forward to sharing our tips, tricks, techniques, and experiences with you as we continue on our lifelong journey to a healthier, happier lifestyle! What’s up TSL Nation! Hollywood here! So my good homie and TSL stylist Miss Style Eyes has a created a new series called The Fashion Chronicles where she showcases particular styles and trends throughout the decades starting from modern day. This week, Miss Stlye Eyes brought it back to the 80s. Kanye West debut “New Slaves” Video. Guerrilla Style. Whoever Kanye West has as his PR/marketing firm is a beast for this guerilla marketing tactic. Last week, Kanye sent out a message to his nine million plus followers on twitter announcing that he would be debuting a “new song and visual” from his new album across the globe on 66 buildings. Today it was revealed and here is some footage of the visual someone had taken from NYC! !